Have aliens visited Earth? This question has always been an intriguing one. 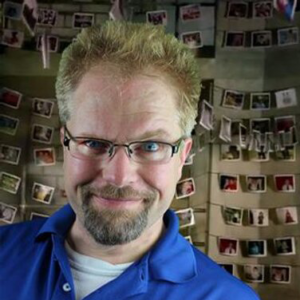 From the first “contact” we may have had in 1947, the various incidents reporting inside of The Air Force’s “Project Blue Book” to any one of hundreds of documentaries you can find streaming online today – the question “have we been visited” is alive and well. In 1996, Hollywood, and the makers of “STARGATE” gave us a very special feature film that allowed us to dig even further into that question. It was called “Independence Day” and it was glorious. From the bursting-at-the-seams casting to the ground-breaking and still delightful special effects to impeccably placed humor, we haven’t really been given something as special as Independence Day in a long time. 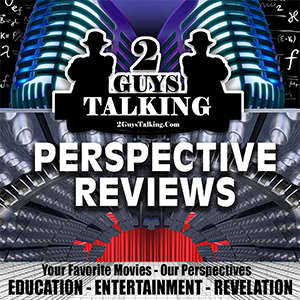 It’s time for you to check out what 2GuysTalking thought of a truly “close encounter” that all of us had, and still remember here on The 2GuysTalking Podcast Network as we dig into The Perspective Review of “Independence Day, 1996, directed by Roland Emmerich. — What do YOU remember about The Hype from Independence Day (1996)? Tell us now? — Where did YOU see Independence Day (1996)? Tell us now? — How much did YOU pay for a ticket to see Independence Day (1996)? Tell us now? 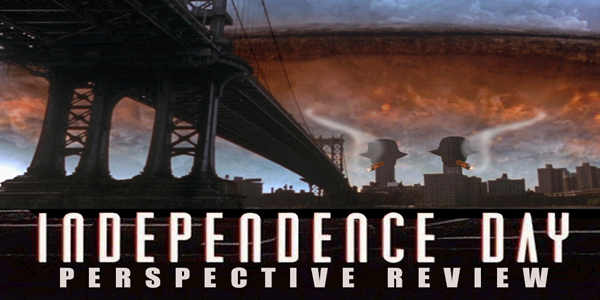 — What did YOU think was “Good” inside Independence Day (1996)? Tell us now? — Would you just “give your car keys” to your friend to – use like they do in Independence Day (1996)? Tell us now? — What did you think was “Bad” inside Independence Day (1996)? Tell us now? — Where do YOU think The Independence Day (1996) Franchise will go from here? Tell us now?